Remember This? Central Brooklyn CSA Coming Back Soon! Our winter share season has barely ended, but it’s time to start looking to this summer! 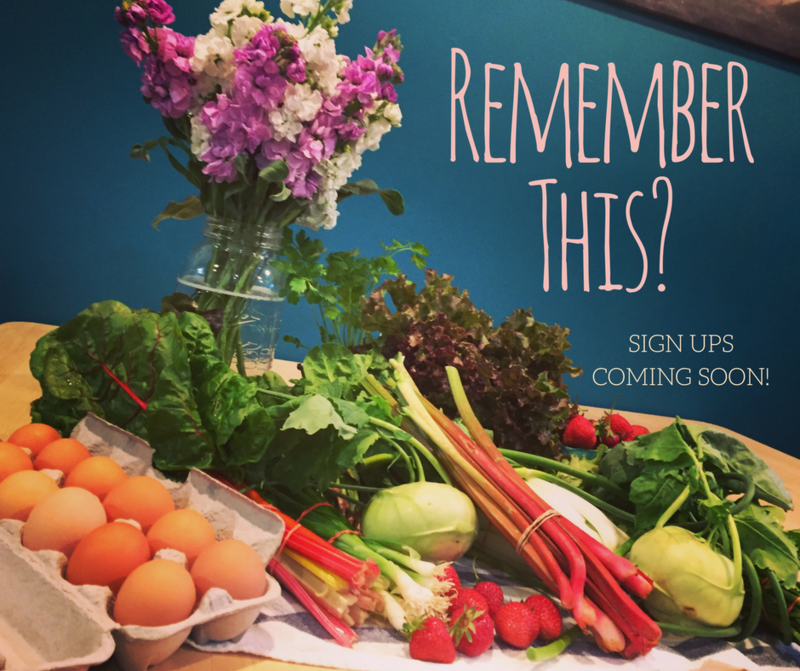 The regular Central Brooklyn CSA Share will be beginning in early June, and sign ups are coming soon. Make sure you reserve your spot! Join Us For Our CSA Kick-Off Event! at King Tai, 1095 Bergen St. Brooklyn, NY 11216. Join us from 3-5 pm on Sunday, March 12th. Get a Head Start on Your Volunteer Hours! We’re also looking for someone who can translate outreach materials into French Creole, email us!